Spring is nearly here and we’ve got news! Next: we’re headed to PA next month for the West Chester Film Festival, where our film Last Friday In April, has been selected. This is big; Last Friday is one of the best films in the collection. The hero of the film, Denny Murray, even makes a cameo appearance in Apocalypse Rock! 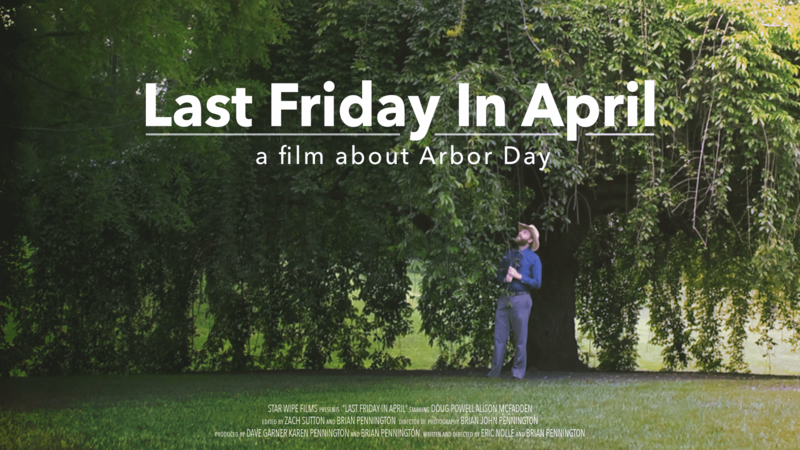 There’s a beautiful irony as well, since the first day of the West Chester Film Festival just happens to be Arbor Day: the last Friday in April. 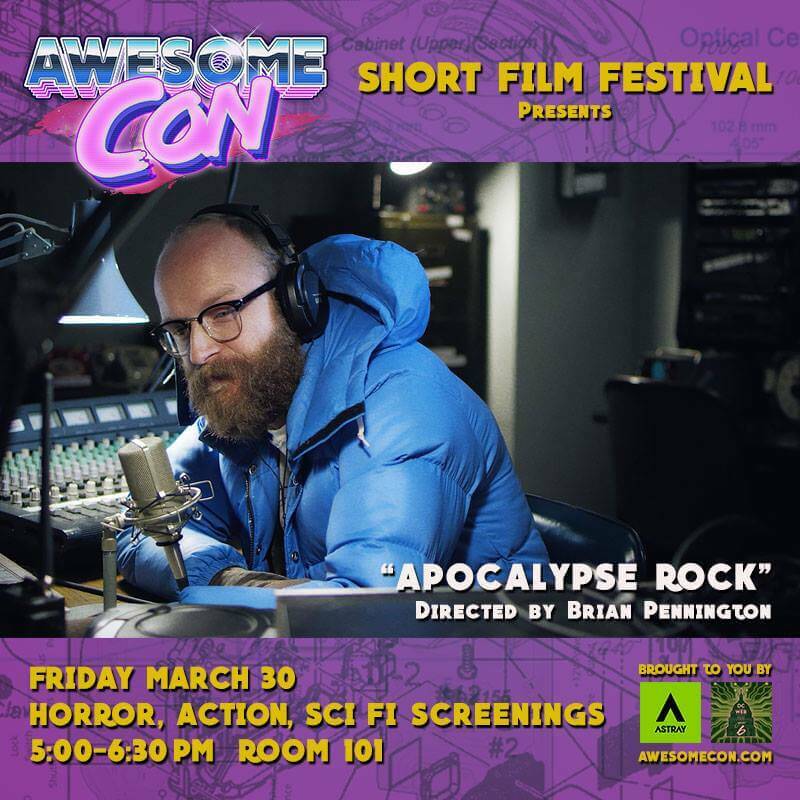 No word on nominations yet, but considering how much laughter this film generates with each screening, we’re hoping we have a shot at ‘Best Comedy’ and ‘Audience Favorite,’ following Apocalypse Rock‘s example.